Nobel Laureate Peter Guttorp will speak at UBC Okanagan October 27. When: Thursday, October 27, at 7 p.m.
Nobel Laureate Peter Guttorp will help quantify uncertainty, by using math, statistics, and computer modelling, to help us all better understand the effects of a warming world. Guttorp’s research covers spatial statistics and environment applications. 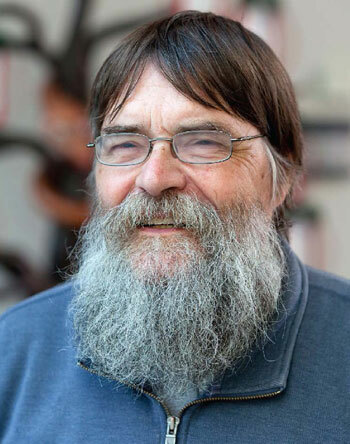 He is a professor with the Norwegian Computing Centre and Professor Emeritus with the University of Washington. This talk is the inaugural presentation of the Canadian Statistical Sciences Institute Distinguished Visitor Program, and is supported by the University of British Columbia and the Institute for Catastrophic Loss Reduction.